We all know that Instagram is a very popular social network where people share their photos and videos every day. Now, since the Instagram story lasts only for 24 hours, we will provide you the information on how to save Instagram stories on your mobile so you don’t miss any of the favorites Instagram story. To download the Instagram story it requires you to follow these next five steps so you can save them on your mobile device. Let’s see and discuss these steps now. Once you saw the Instagram story that you like and want to download it, it is really important to copy the Username. You can find the Username easily, simply go to the Instagram profile and copy it. However, the username you want to copy must be from a PUBLIC profile. That way you will be able to download Instagram story on your Mobile. Next step is to use the Weinstag.com/instastory website. Simply go to the mentioned website in order to download Ig stories. Since you will be doing all this from a mobile, we suggest you use the search engine from your internet browser. Now, the important step to save Instagram story is to paste the Username that you copied before. Simply speaking, since you are on the Weinstag.com/instastory website already, you need to locate the search box and paste the Username there. The search box is easily spotted on the website. After you completed all the previous steps, now it is time to press the ‘’Download Instagram Stories’’ button. The button is located right next to the search box so you can’t really miss it. We have come to the last step now. 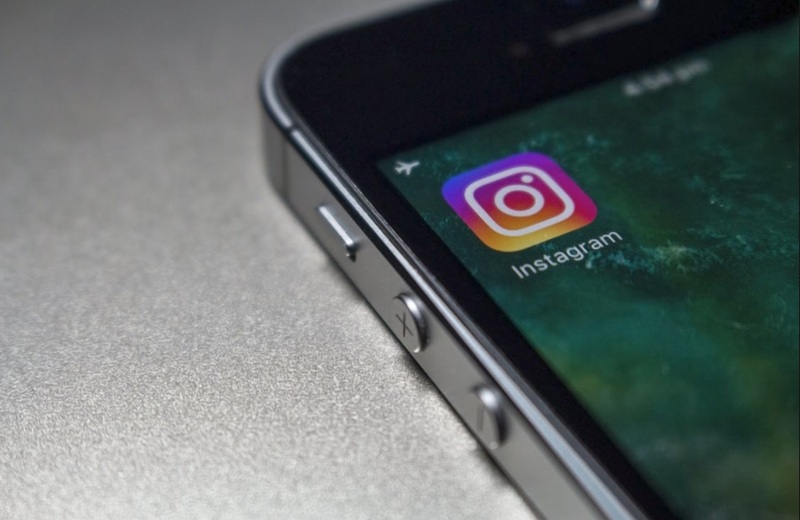 By doing this step, you will get the Instagram story on your mobile in no time. Simply speaking, when you pressed the ‘’download Instagram stories’’ button, the website prepared all the Instagram story photos and videos in the past 24 hours. Now, to download the photos, you will press the ‘’download’’ button under the given image. On the other hand, if you want to get the Instagram story video, you will need to press the ‘’download’’ button that is located in the bottom-right corner of the given video. This way you will be able to download Instagram stories, but if you entered wrong Username or Username from a private profile, the website will inform you that the download is not possible. With this tool, you will be able to also save Instagram videos and photos in no time on any device. We all know that Instagram story photos and videos can be a precious memory to keep sometimes. Anyhow, we really hope that you will do everything correctly and that you will be able to download Instagram story videos and photos.